Nowhere is the intersection of life and work so remarkable and vibrant as it is in Lower Manhattan. The Financial District is the fastest-growing in the city for residential, retail and office, adding over 2 million SF of new and repositioned retail. New buildings are modern landmarks and epicenters for retail and commerce. 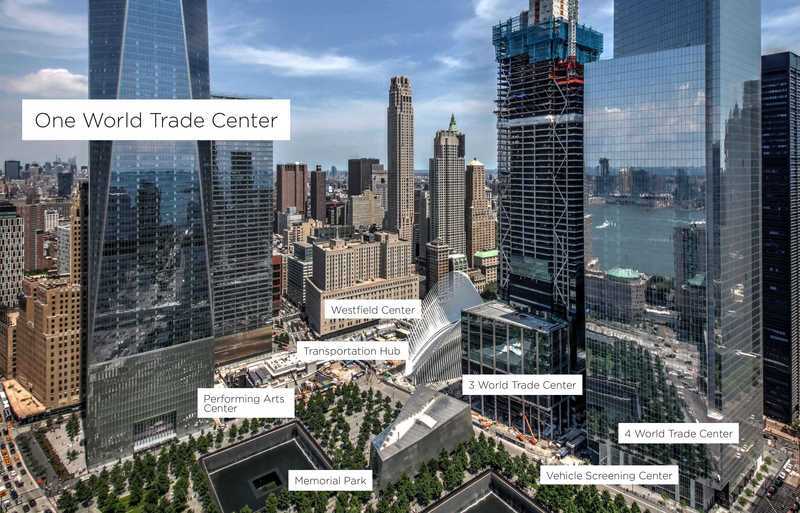 The world's best-loved brands, luxury hotels, renowned chefs, and newest food concepts are all claiming a stake in redefining Manhattan's oldest neighborhood—and they are all readily accessible by tenants of One World Trade Center. "We've been able to give our staff this great experience and pride by enabling them to be part of something bigger. That's an unexpected benefit for us as we've grown and recruited."